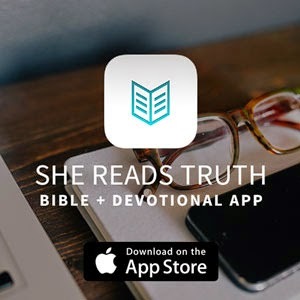 First off, for those of you who don't know what She Reads Truth is, it is an online community of woman who share daily Bible reading with a short devotional each day. It's feels like going to Bible Study every day. I have done numerous plans with them and have grown so much from what I've read. Each days reading takes about 10-15 minutes for me and it is perfect in my busy, up early mom schedule. 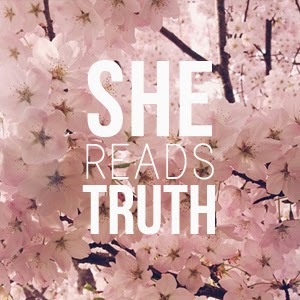 It allows me to get time in the Word and still have time to absorb it and pray before my kiddos wake up at 6am :) There are a few ways that you can access She Reads Truth. The first way is through their website. This is how I originally began to study with them and I loved it. The other way is through their App for the iPhone (Android coming soon). This is the mode I use right now and I love it!! 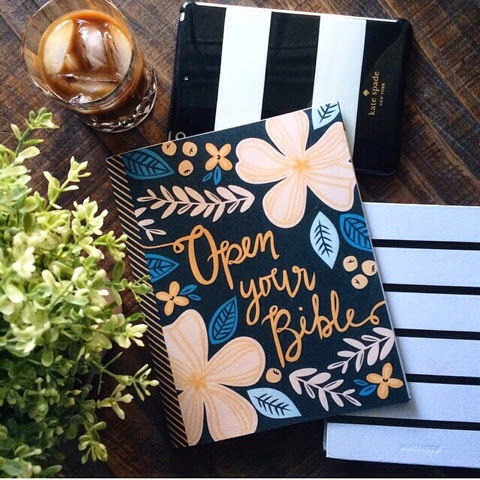 So back to the Open Your Bible series or plan. It was a study focused on getting into the Word, opening your Bible every day and spoke about how we should approach and engage with it each day. I had a few flash backs to Principles of Bible Study class in college. "You are my hiding place and my shield, I hope in your Word." Psalm 119:114. Without studying God's Word, we cannot know Him on the personal level that Jesus came to give us. 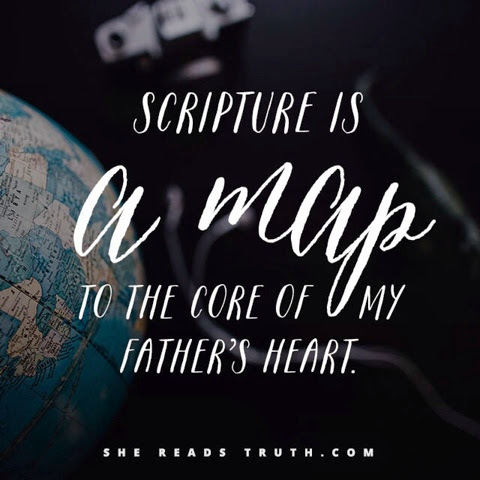 By not being in the Bible regularly, we cannot stay focused on the path He has for us. What have you been reading that has stuck out to you this week?